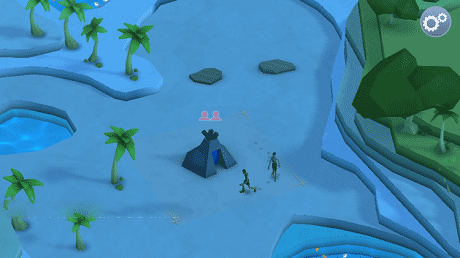 Godus is a Simulation Game for Android. Download last version Godus apk + Data for android from RevDl with direct link. 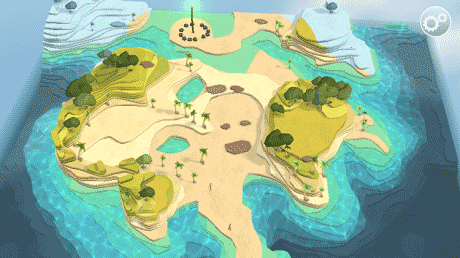 Note: Godus is an online game and requires a network connection to play. Can we get the update for 0.0.19?